The magnificent mountain range of Hanthana – A utopia for nature lovers! 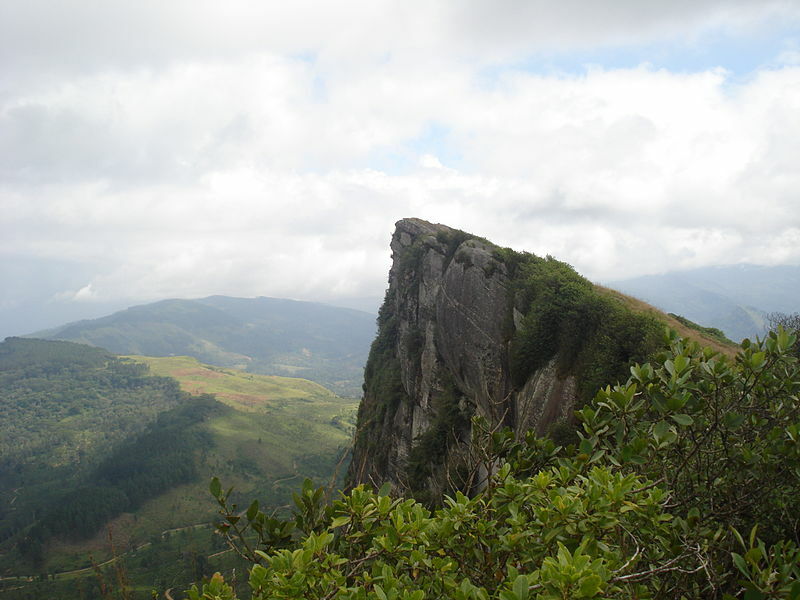 Hanthana is one of the many mountain ranges that jewel the landscapes of the central highlands of Sri Lanka. Boasting stunning natural beauty, the mountain range is one of the must-visit destinations for nature lovers. Read on to know more about this magnificent piece of land. The mountain range is located at a close proximity to the city of Kandy, and it extends up to the town of Galaha. The range houses seven individual peaks and the highest point marks at a level of 1240 metres above sea level. Apart from breathtaking views, and lush green landscapes the range is also home to a variety of animals which are mostly endemic. A variety of bird species can also be spotted here. If you are planning for a hike in the range you can easily start your journey from the city of Kandy. The secret for an effective hike is you have to start early and fresh, you can do this by planning your stay a close to the range of Hanthana. Holiday rooms are available in many accommodation options the likes of Dream Lodge where you can plan your hike before and rest well once you come back. Wildlife experts recommend hikers to plan their ascend and descend in certain time frames, they say that the ideal time to climb the range is around 9.00 A.M and them advise you the descend before 3.00 PM since darkness can fall very quickly. Also, remember that this is a protected reserve, and make sure that you enjoy nature without harming it.